Apple has released a quick update to AirPort Utility for Mac and iOS to address a bug where some base stations were not showing up in the app. 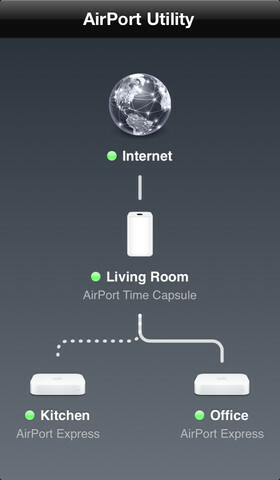 AirPort Utility 1.3.1 resolves an issue where AirPort base stations may not appear in AirPort Utility. You can find this latest update by opening up the App Store and going to Updates and the Mac App Store’s Updates tab. 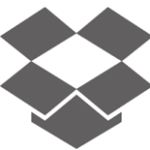 Let us know if it fixes any bugs for you!